According to Bloomberg Billionaires Index, Jeff Bezos' fortune just crossed the $150 billion mark, making him the richest man on the planet on an inflation-adjusted basis. His net worth is $55 billion more than Bill Gates who is at #2. 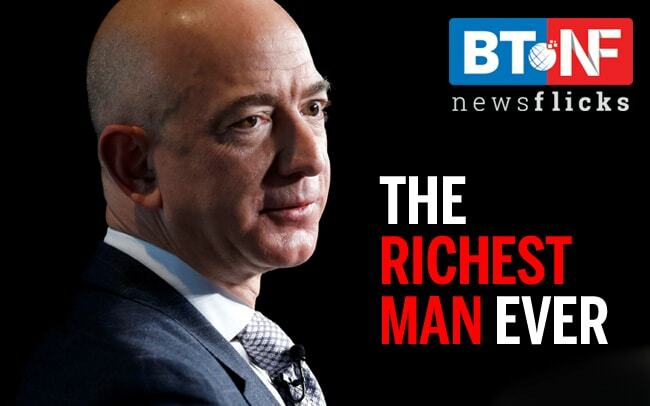 Here's a look at Jeff Bezos and other billionaires on the list.